Published March 6, 2017 at 500 × 718 in St. Patrick’s Day, legends about the Shamrock. Hey Buddy!, I found this information for you: "pop-up-card–pop-up-card-high-quality–pop-up-birthday-card-wholesale–3d-card-manufacturer-charmpop". 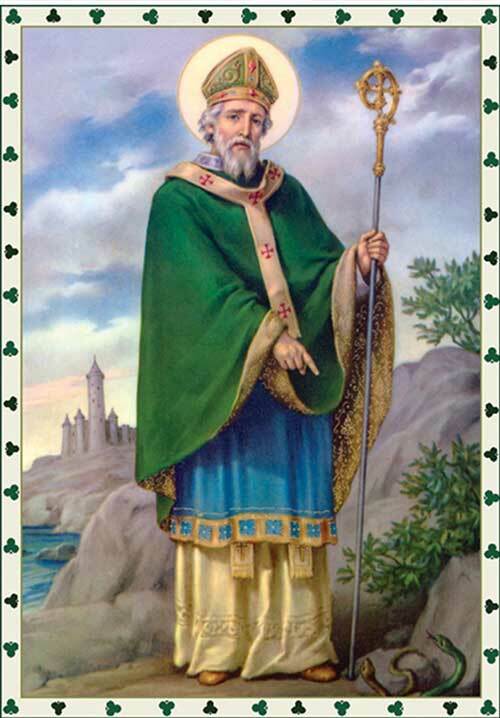 Here is the website link: https://charmpopcards.com/st-patricks-day-legends-about-the-shamrock.html/pop-up-card-pop-up-card-high-quality-pop-up-birthday-card-wholesale-3d-card-manufacturer-charmpop#main. Thank you.